République Remastered has just released through Steam, GOG and Humble Store. The original title from Camouflaj, has been available for iOS and Android devices and was powered by the Unity 4 engine. République Remastered has been built from the ground up using the Unity 5 engine by industry veterans that have worked on games like Halo 4 and Metal Gear Solid 4. République Remastered includes Episode 1: Exordium, Episode 2: Metamorphosis, and Episode 3: Ones & Zeroes in Standard and Deluxe editions. Being the first commercial game to use the advanced Unity 5 engine, it supports an array of features including physically based shading, real-time global illumination and reflection probes. In close collaboration with Unity Technologies, Camouflaj worked with Unity engineers to stress test and optimize the game alongside Unity 5’s development, documenting the entire process for the benefit of the Unity developer community. More details regarding Camouflaj’s documented journey to Unity 5 will be released prior to GDC 2015. 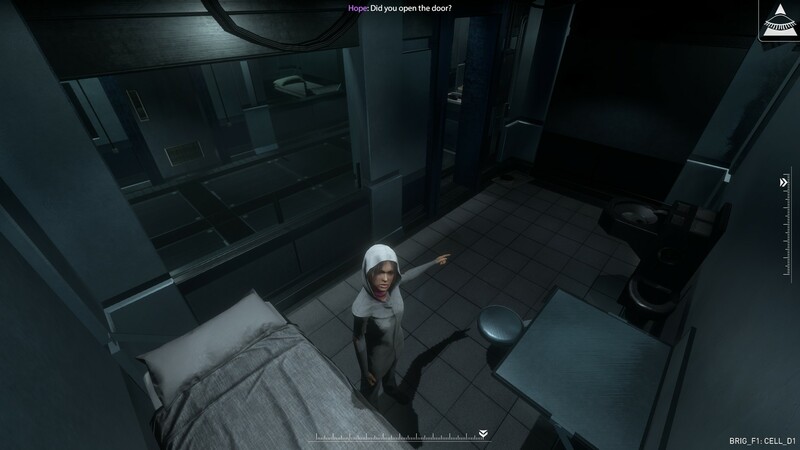 République Remastered, sees players assisting Hope, a desperate young woman struggling to escape from a secret, Orwellian state. Communicating using a stolen phone, Hope contacts the player and asks them to hack into the nation’s surveillance system, assume control, and guide her out of the clutches of the omnipresent Overseer. République Remastered features an all-star voice talent team including Jennifer Hale (Commander Shepard, Mass Effect series) plays Hope’s mentor, Mireille Prideaux, while David Hayter (Solid Snake, Metal Gear Solid series) gives voice to Zager, revolutionary and ghost in the political machine. République Remastered introduces Rena Strober as the voice of Hope, as well as veteran voice actors Khary Payton (Batman: Arkham Origins), and Dwight Schultz (killer7). 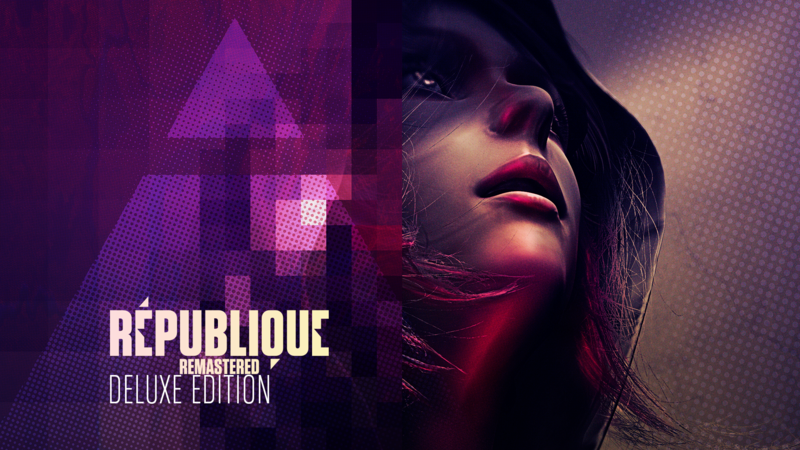 République Remastered is available for PC and Mac on Steam, GOG, and Humble Store.